1. In a bowl, toss the peppers with the Essential Balsamic Sauce. 2. 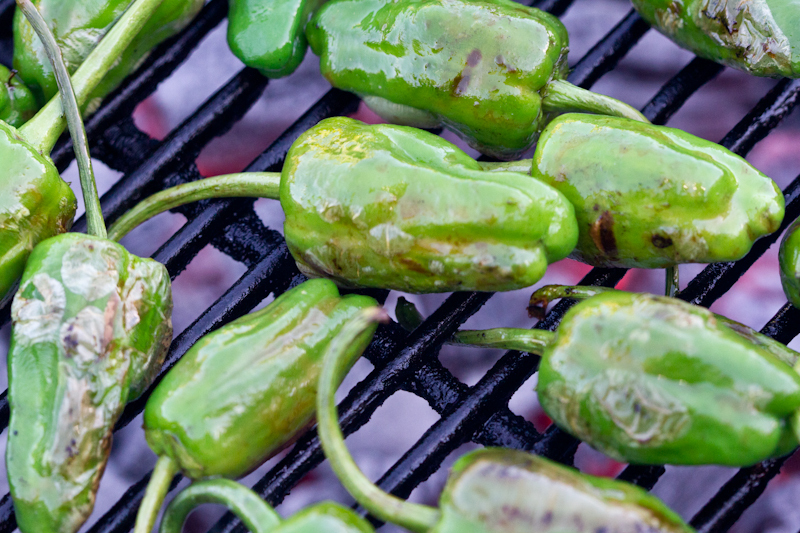 Place the peppers on the grill and cook until blisters and little charring occurs. 3. Remove from grill, place on platter and sprinkle with sea salt. 4. Enjoy as an appetizer while grilling the rest of your meal. Helpful hint: The peppers can be cooked in a hot cast iron skillet or sauté pan with equally good results.